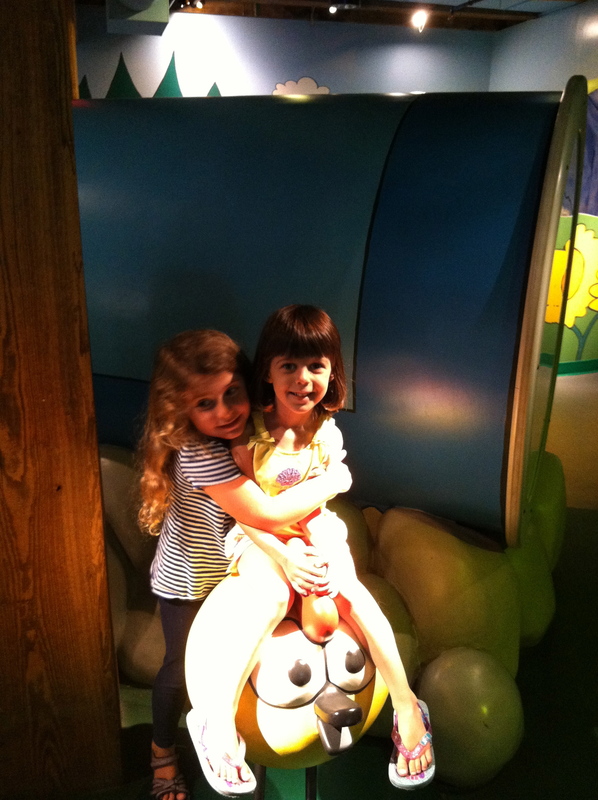 I had the honor of taking two special little ladies to the Children’s Museum in Boston the other day. Lil’C has been begging to go for since May and I knew this was not an adventure that Z would have any interest in. I asked my friend Claire if we could her daughter could join us and in return Z go with her family for a “Big Kid” Adventure. Everyone was happy with this arrangement and so off we went to the “Big City”. The girls sang their hearts out to the Frozen soundtrack on the way down. They were so sweet to one another the entire day, listened so nicely and were such a pleasure to be with. 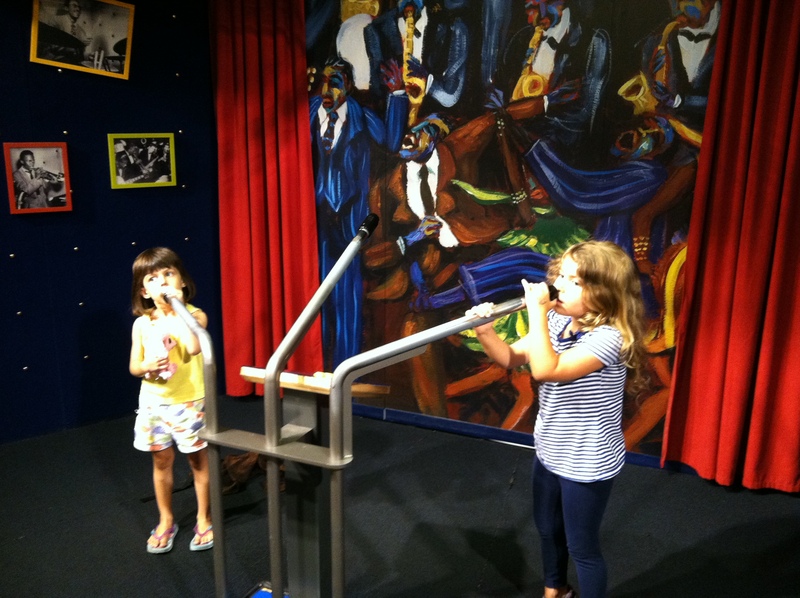 We had so much fun playing and checking out all of the different exhibits. My favorite moment of the day was when they sang “Let it Go” at the kids karaoke exhibit. This song was not a choice, but they didn’t care. They belted their hearts out and I was so excited to get some of it on video. They are the cutest little friends and it was such an honor to spend the day with them!